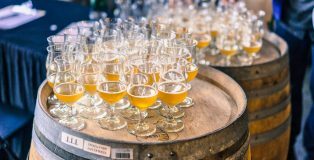 This year was supposed to be the year of me trying new things—I was going to take a break from my IPA and sour obsession, find new beer loves and explore my palate. Well, sometimes old habits die hard. 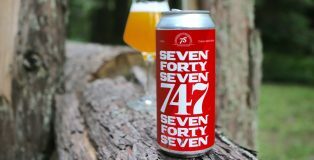 If there is one style of beer I shy away from the most, it’s anything in the Belgian realm, but this beer from Seven Stills Brewery & Distillery definitely gave me something to talk about! 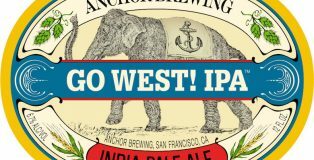 Anchor Brewing is a brewery for which most ardent craft beer fans pay reverence, for if not for Fritz Maytag betting a good portion of his inheritance and defying all logic in the late 1960s, well, who knows? Maytag had a vision, and that vision has manifested itself in a terrific brewery that was integral in awakening a nation from its brewing doldrums. 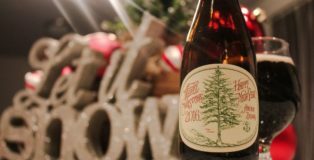 In 2017, the brewery isn’t sitting around resting on its laurels, demonstrated by the new Anchor Brewing Blood Orange Blonde Ale. 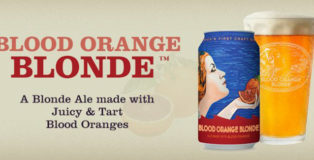 How can something be both blonde and blood orange? 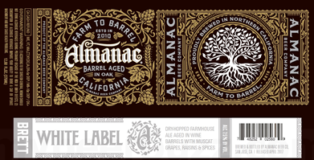 Leave it to Anchor Brewing to solve this colorful conundrum. 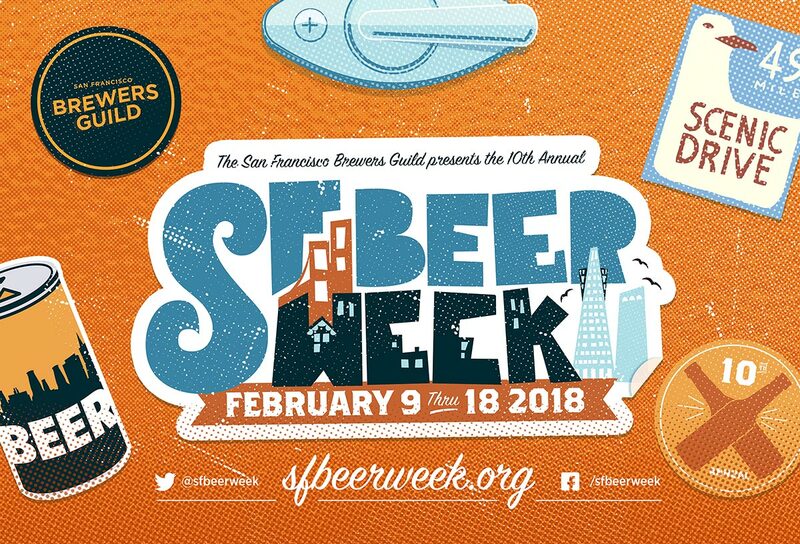 Sadly, San Francisco beer week is over. 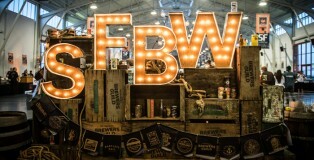 It was another incredible week, full of amazing events and new and innovative beers. Pounds were gained, work was neglected, but it was all worth it. 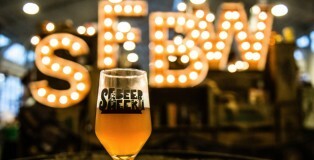 From the Opening Gala to the last day, Beer Week was loaded more than any prior year. 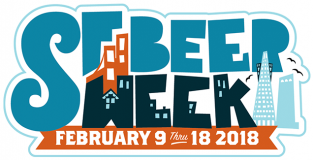 Each day had more events for any one person to handle, but that is the beauty of Beer Week. 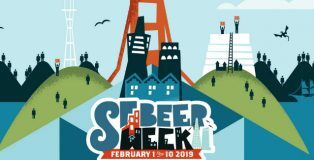 San Francisco Beer Week kicks off their 9th year starting Friday, February 10 and running through Sunday, February 19. The festivities are packed with over 800 events and span the entire Bay Area from Half Moon Bay in the south to Santa Rosa in the north. We will highlight our top picks for each day. 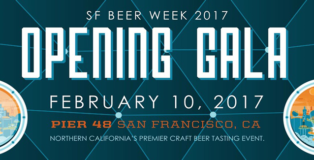 The first event is the Opening Gala at Pier 48 in San Francisco from 5 – 10 PM for VIP ticket holders and 6 – 10 PM for General Admission. Tickets are still available and can be purchased by clicking here. Be sure to check back for our list of featured events! 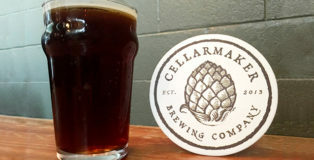 Dankota Fanning, Barbarian Steissand and Wicked Juicy are a few of the names of beers made by one of the best breweries in the Bay Area: Cellarmaker Brewing Company. 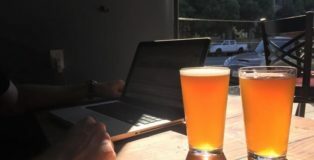 Conveniently located in the South of Market (SOMA) neighborhood of San Francisco, anytime you find yourself nearby is a great time to enjoy some of the finest brews around. 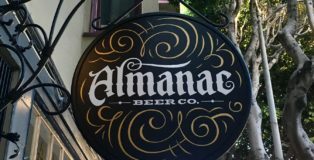 Their motto is “Beer Without Limits” and they live by the creed that they are a “neighborhood brewery making fresh beer for the Bay Area. Hoppy, dark, Belgian, barrel aged, etc. We enjoy making a wide variety of brews.” Their attention to detail and expertise at their craft really shows through their beer. Welcome to the time of year when families gather to spend quality time in the same room staring at their phones. With all kidding aside, sometimes it is nice to take a step back to reflect on the good old holiday traditions of the past, with a good old Christmas Ale. 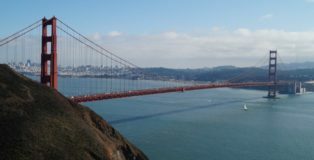 Two days and two nights in San Francisco is not enough time to see all they have to offer, and this guide will give you more than enough to do in two days. For the purposes of this article, I will assume you do not have a car and intend to stay within the city limits. Jim Furman used to work at a nuclear safety test facility for the Nuclear Power Institute of China (NPIC) in Chengdu in the Szechuan Province. Now Jim is the proud owner and head brewer of Black Hammer Brewing (BHB). True story. While Jim is brewing, you will often find Growler, Jim’s dog, hanging out in the tap room greeting customers. BHB opened just over a year ago in the SOMA neighborhood of San Francisco and is having great success. 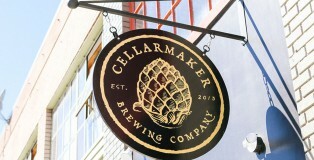 Their mission is twofold: Lager without limits! and Malt Forward! Sparkle Pony is one beer so popular that it pays the rent.